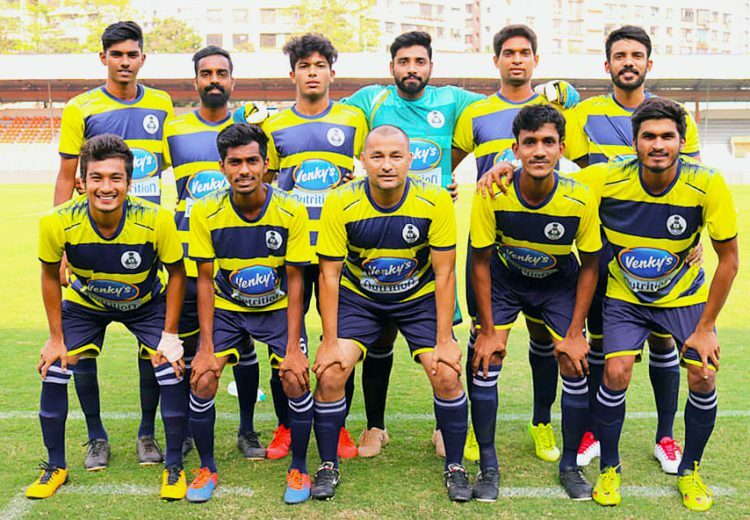 28th November 2018: Mumbai Customs finally got off the mark after registering a comprehensive 4-0 win over MS Police at Mumbai Football Arena (Andheri) in the MDFA Elite Division. The Customs’ campaign didn’t start smoothly. They drew their first game before losing out to ONGC in the second. Meanwhile, MS Police played their first game of the season, has produced some great results last season. The Customs went all in right from the kick-off. Even before the half-time whistle, they were already cruising 3-0. Dhawal Waghela opened the scoring in the 19th minute before Rosenberg Gabriel and Ismail Surve added two more goals to increase the lead by three goals. In the second-half, Ashirwad Hepde made it 4-0 with a fantastic strike which took the game beyond MSP’s reach. The Policemen struggled to keep the possession and never looked like a threat against a solid Customs side. MSP must look forward to work on keeping the possession and approaching a direct style just like they did last season. Meanwhile, Customs finally picked up a crucial which might turn their season around.